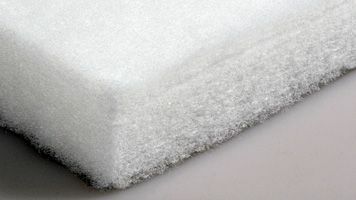 Fire retardant resilient upholstery flat style foam with conventional seating standards that are perfect for replacement cushions, plus a 1" memory gel swirl foam top and bottom, and 1 oz. plush polyester batting wrap on top, front and bottom. All enclosed in a water-resistant boxed ticking with zipper. See more details on Optimal Comfort. 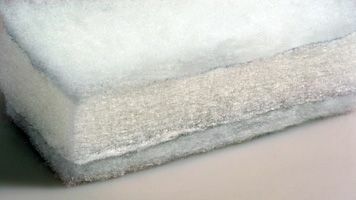 A non-absorbent and mildew resistant polyester fiber that is lofty, lightweight, soft and non-allergenic then wrapped in a sheet of 2 oz. batting enclosed in a poly bun ticking. See more details on Plush. Fire retardant resilient upholstery flat style foam with conventional seating standards that are perfect for replacement cushions plus a plush polyester batting on top and bottom. See more details on Deluxe Foam. 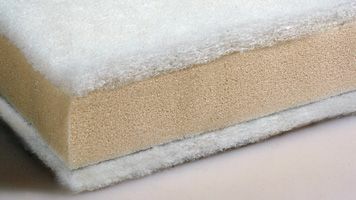 Non-absorbent and mildew resistant flat plank style fill made with a special blend of non-allergenic multi layered polyester fibers that are bonded together for comfort and resiliency, and a plush polyester batting on top and bottom. See more details on Deluxe Polyfiber. Fire retardant resilient upholstery flat style foam with conventional seating standards that are perfect for replacement cushions. 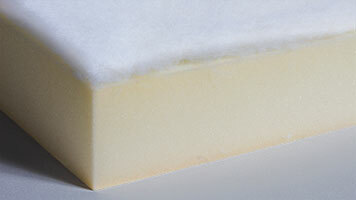 See more details on Standard Foam. 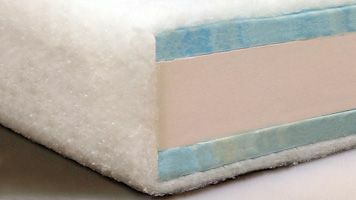 Non-absorbent and mildew resistant flat plank style fill made with a special blend of non-allergenic multi layered polyester fibers that are bonded together for comfort and resiliency. 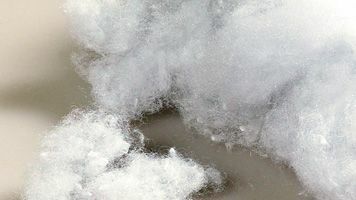 See more details on Standard Polyfiber. 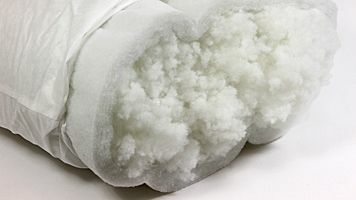 A non-absorbent and mildew resistant polyester fiber that is lofty, lightweight, soft, and non-allergenic. See more details on Direct Fill.